Microsoft dominates the software market, we dominates their app development market! The Windows today is incorporated with fresh and powerful operating system which has a wide reach to consumers including business users. If you are an entrepreneur, this will help you to expand your existing Microsoft server infrastructure applications to mobile devices and PCs, thereby providing the end users with new experiences to solve new business challenges. 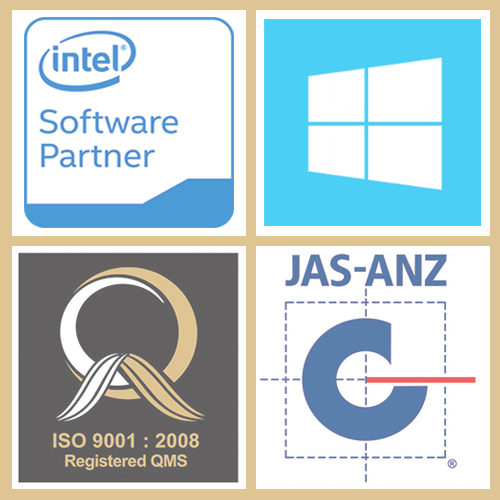 Our experienced techies in .NET, Runtime, Silverlight, WPF and WCF technologies have developed Windows applications of the next generation. 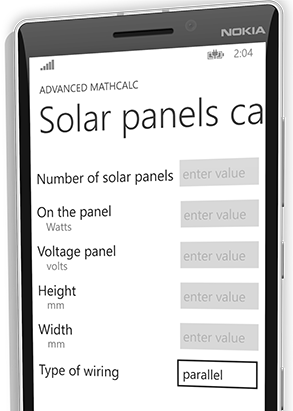 We still compete in the market by introducing latest versions of Windows app for our Clients. Our team of dedicated experts can assist you with native Windows app development for completely leveraging the powerful features provided by the Windows platform. In addition, we offer services to port your existing applications such as iOS, Android or any other software product/application to Windows application in affordable packages. Rich custom design and in-house development. 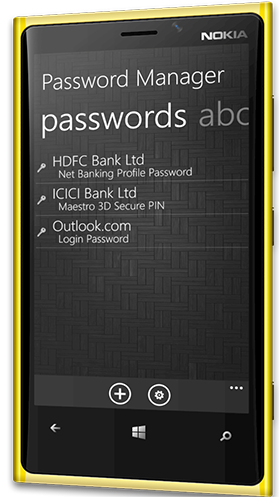 Integration with innovative mobile services. Application launch support and promotion. This tool covers almost all those mathematical formulas that are employed in schools and universities. They include more than 250 functions categorized under 10 groups. It has nearly 250+ functions under ten categories. You have the freedom to choose the category as it appears in the settings of the application start screen. The app was developed targeting Engineering Students. In most cases, they need the solution bye- passing the calculation steps. 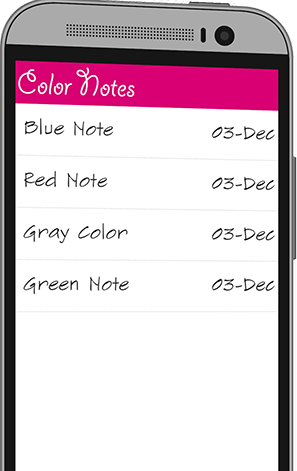 Color Notes is a simple notepad app which offer you with a quick and simple notepad editing experience while scribbling notes, composing email, memo, messages, shopping list and to-do list. The app makes taking a note easier compared with any other notepad or memo apps. The two basic formats of taking note using this smart tool includes checklist option and lined-paper styled text option. The user has the freedom to insert as many notes on the home screen of the app, each time it pop ups. Once the data is saved, the user can edit, set a reminder, share, delete or even check off the note through the men button in your device. The list can be viewed in grid format, traditional ascending order or by note color. Managing passwords is always a headache to users as they often find it hard to remember different pin numbers, passwords and other private information. Unless you are have savant levels of memory, it will be hard to memorize mixed-case, special-character inclusive, alphanumeric, lengthy random keys and hence it is no surprise that people resort to technical aid for remembering passwords. This is where the application of password managers comes into action - they store the passwords and secret data for you. You can now use your smart phone to recollect all these data using a simple, elegant and powerful tool called 'Password Manager'. This software application helps people to store and organize their passwords securely. While the salient feature of this app is to securely store large collections of secret data, we are providing additional features such as password generation and form filling. 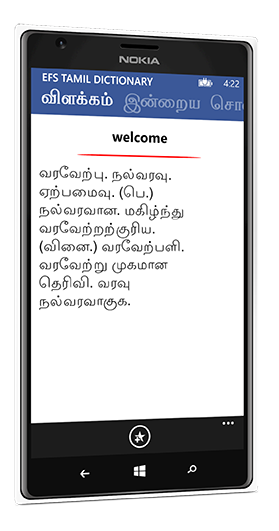 English to Tamil Dictionary is a handy app featuring search for English words and get the clear Tamil description. This app requires no internet connection. Please, provide your feedback to improve this further.